Guerlain’s iconic Terracotta Powder, inspired by a trip to the heart of the desert, is the authority in bronzing powders since 1984. 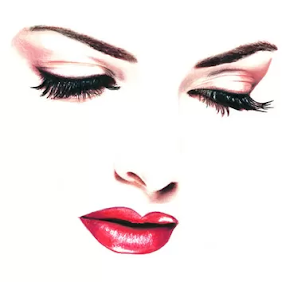 The powder that captures sun reflections to light up the complexion and give it an instant and natural, healthy-looking glow, now arrives in a brand-new version that combines a skin-loving protective formula and illuminating effect. 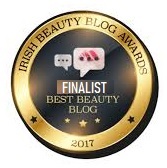 This year’s edition features a reworked, lighter formula, fortified with a blend of active ingredients to protect the skin against free radicals and pollution, while maintaining its natural hydration. 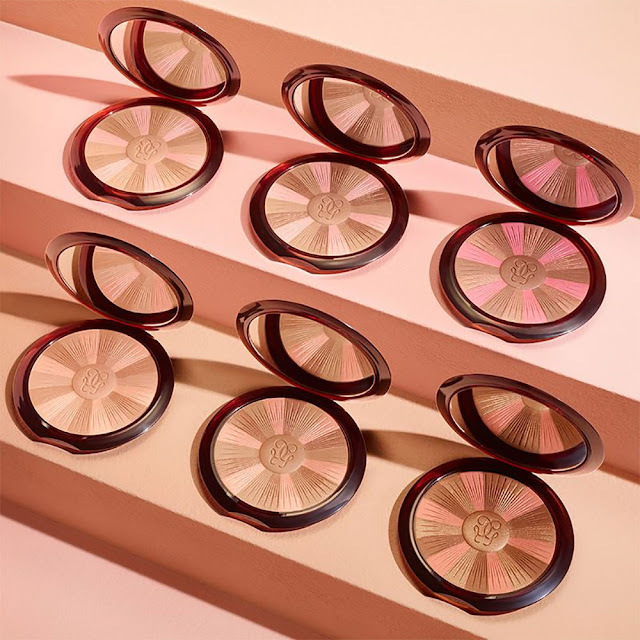 Available in six colorways and a gorgeous new pan design, features a mix of different sun-kissed tones enhanced with subtle pops of color to reveal glow and radiance of every skin tone. 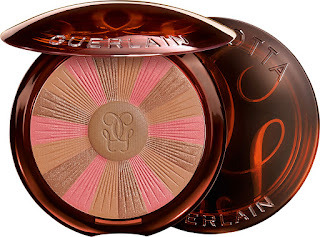 Guerlain Terracotta Light Healthy Glow Powder can be used all year round – to revive the complexion during the winter months, or to highlight a naturally sun-kissed tan during the summer. The powder has a unique signature scent with bergamot and mandarin in the top notes, the sunny notes of gardenia, jasmine, honeysuckle and ylang-ylang in the middle, and vanilla, blended with woody notes, in the base.